From the moment we’re born, we’re allocated numbers that are important to our lives and that will affect our destiny. 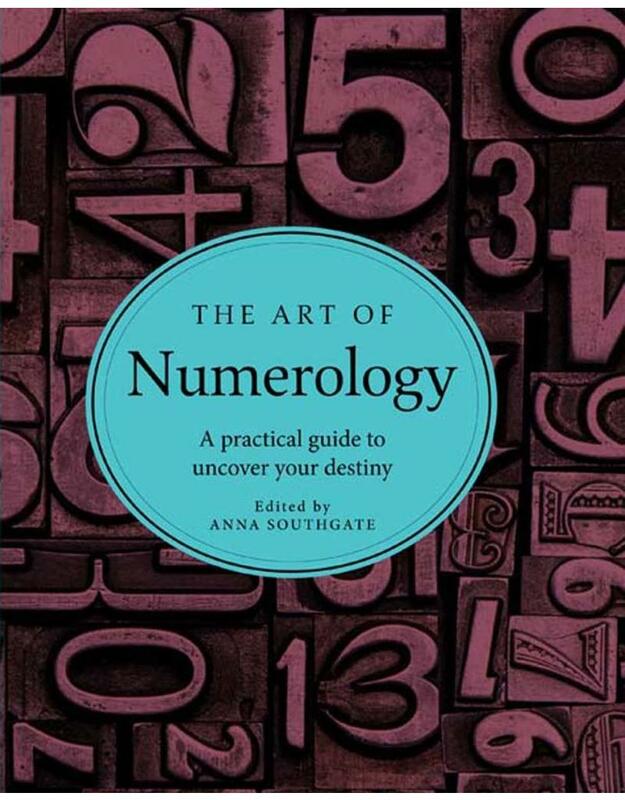 Using one of the world’s oldest analytical techniques, this practical guide enlightens us to their symbolic significance, the nature of their vibrations, their lore, and their secret meanings. 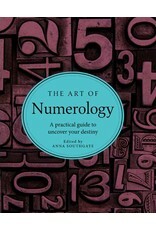 Learn the basic principles of numerology, from your full-name number to your lucky dates, compatible partners, and tablets of fate, and then check out your personality guide, based on your birthday.